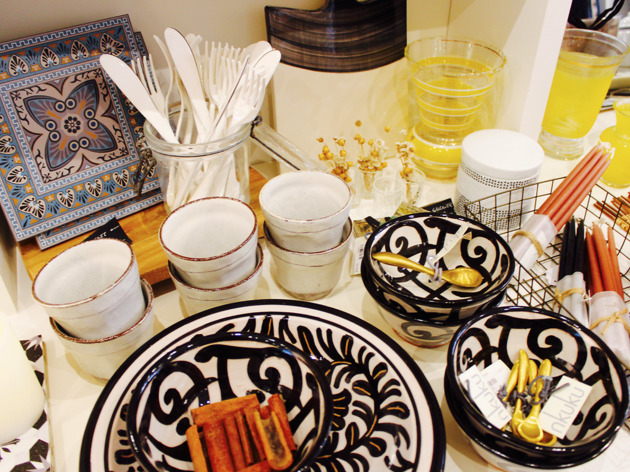 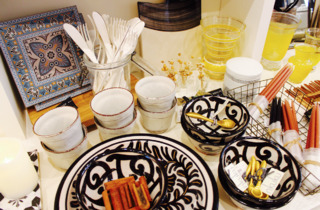 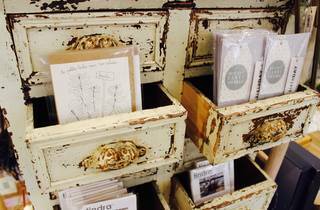 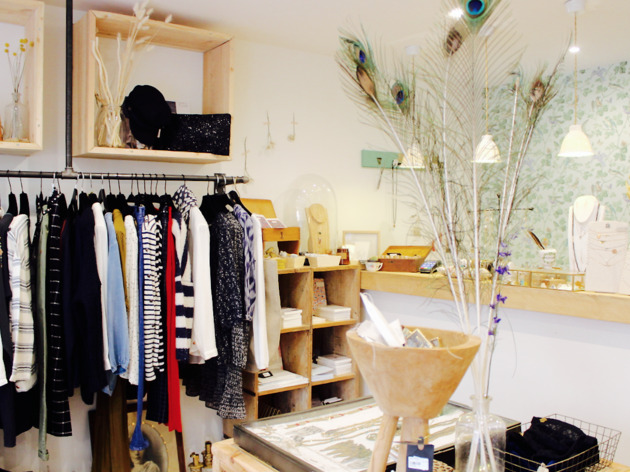 From décor to clothes to jewellery: this chic boutique offers a beautiful selection of treasures. 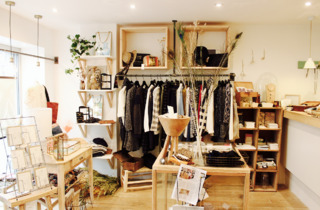 “We imagined our boutique like a kind of holiday cottage - somewhere you’ll always love ending up in,” Mélanie Barré-Bertin tells us. 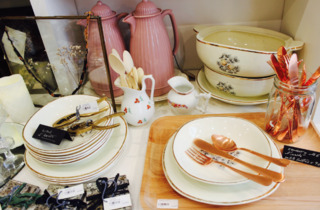 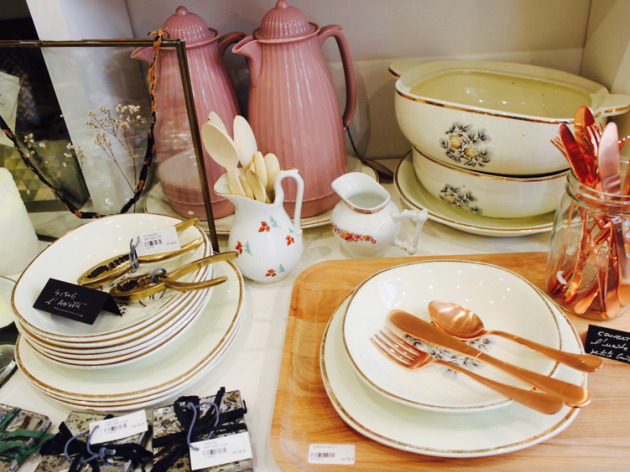 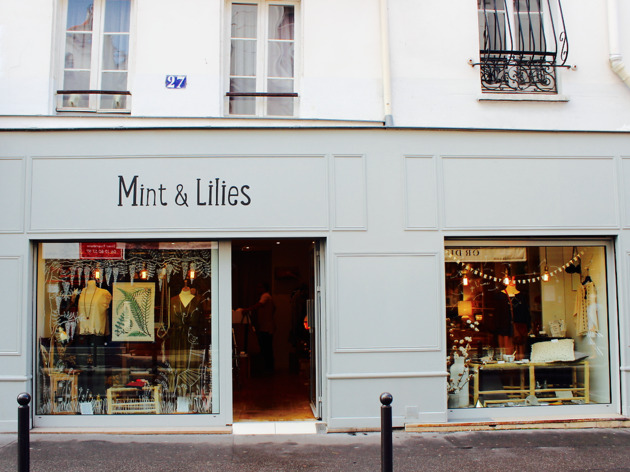 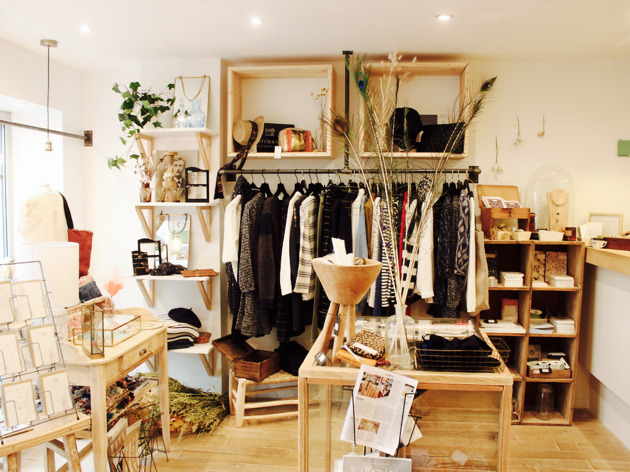 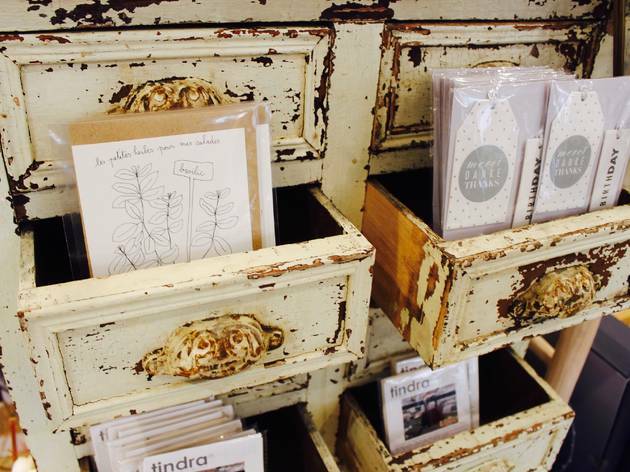 Former HR manager, she is now joint head and founder, with business partner Nathalie Guettier, of Mint & Lilies, a boutique with a range of gorgeous crockery, plants, stationery and ready-to-wear women’s clothing. 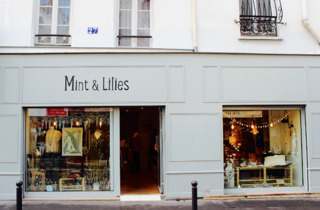 The pair found a spot in the lively rue Daguerre and dreamt up a friendly business where their advice and welcome would be just as important as the treasures on display. 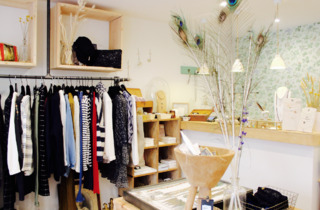 A faithful clientele come here to stock up on jewellery (Zag, Izi-Mi), designer clothes (Maison Scotch, Harris Wilson, Louise Misha) and even Scandinavian or Moroccan décor, including fair-trade brands like Nkuku. 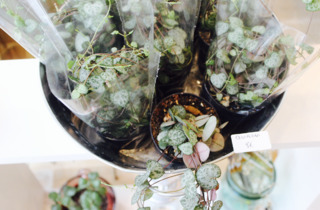 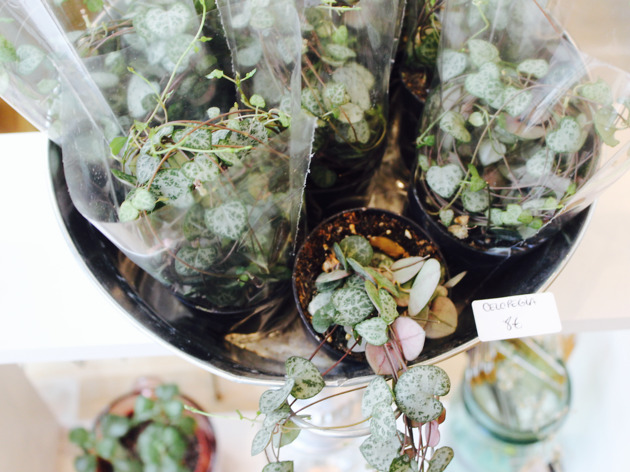 Prices range from €8 for a Ceropegia plant, to €162 for a fluffy jacket by Louise Misha.